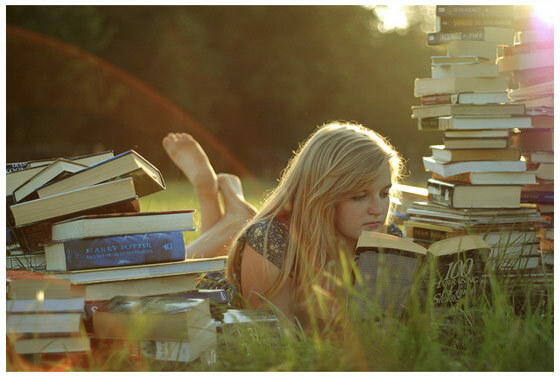 Yes, it’s April Fool’s Day, but this is not a joke! 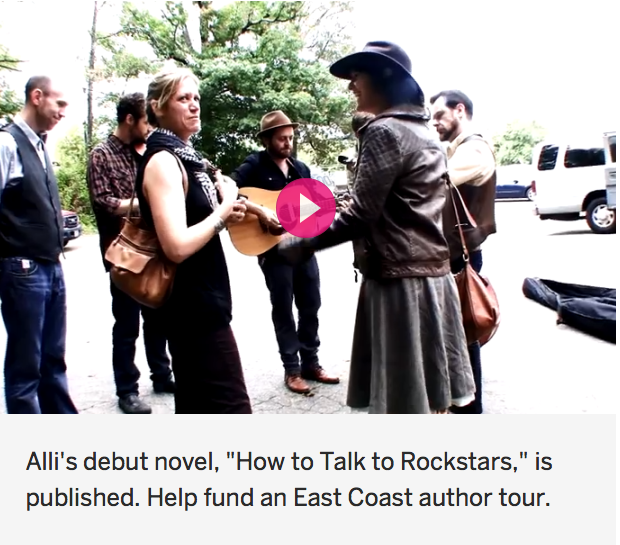 April 1 marks the start of my Indiegogo campaign to raise funds for the book launch and author tour of How to Talk to Rockstars. Visit the campaign page for the *new* book trailer (videography by Jesse Hamm, an awesome song by Night’s Bright Colors and words by me) and fun incentives including homemade cookies, advanced copies of the novel and embroidered rockstar patches for your favorite denim jacket. Please share the link! And thank you for coming along on this journey.